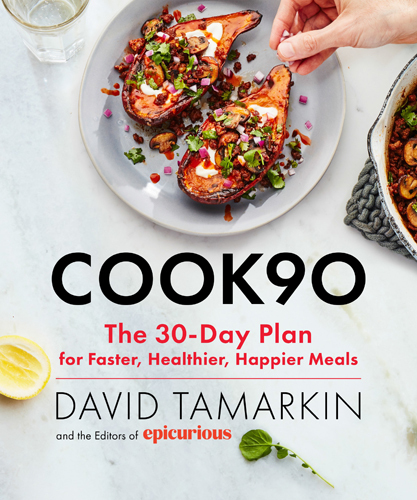 On today’s episode of THE FOOD SEEN, David Tamarkin, an editor and digital director at Epicurious, takes us through the Cook90 Challenge, which originally was a self-imposed proposition to cook 3 meals a day for 30 days to start off the new year. What began as a solo journey, is now a #hashtag over 10K strong! Now there’s a book too, COOK90: The 30-Day Plan for Faster, Healthier, Happier Meals, your guide to cook yourself to a better you, one month at a time.